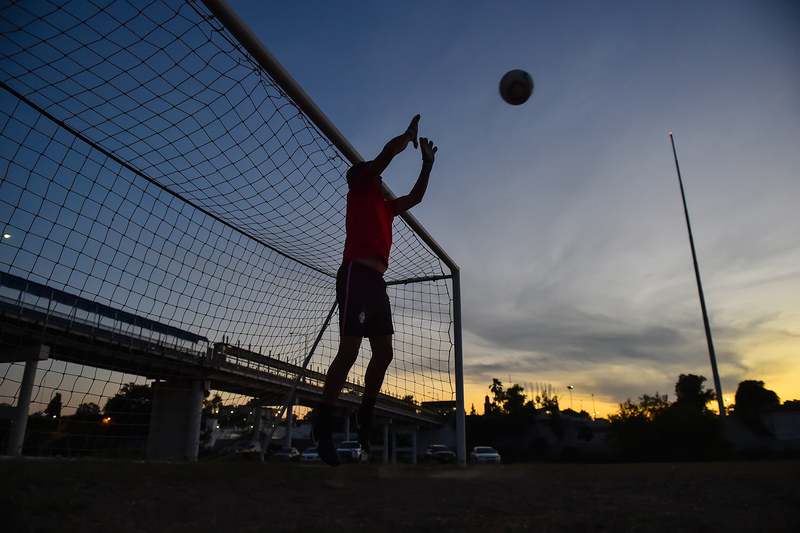 From the Rio Grande Valley to West Texas, Texans who live along the Rio Grande are preparing for the possible border wall — some eagerly, others fearfully. 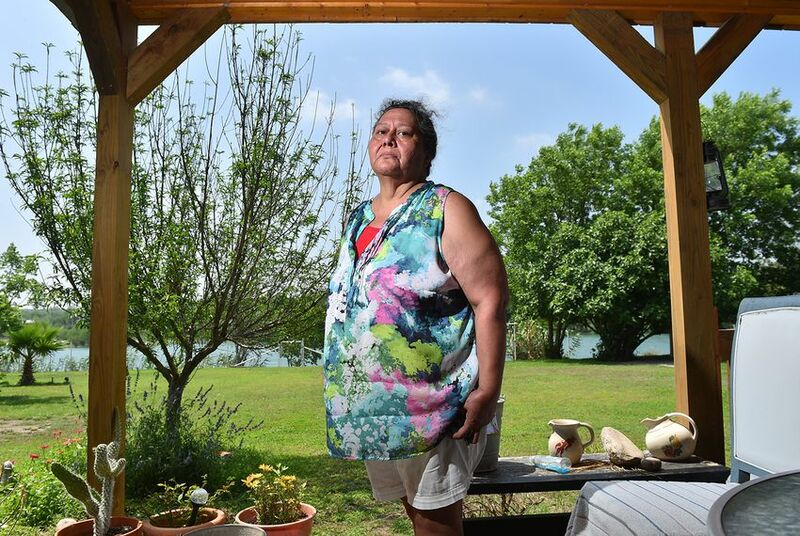 The Texas Tribune interviewed Texans in four counties along the Rio Grande who are potentially facing government seizure of their land for the wall — or have been living in the shadow of the border fence constructed under President George W. Bush's administration. 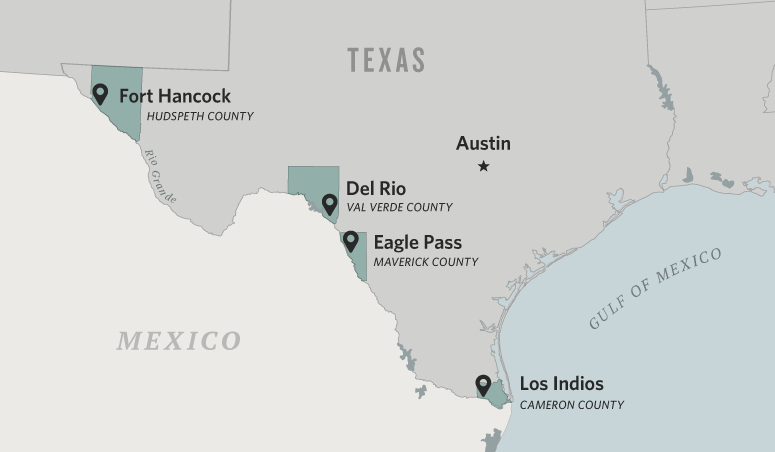 Their reactions to the specter of more government land seizures — and to the overall growth of border security measures — were as different as the landscape from Brownsville to El Paso. “I didn’t know this was going to be an issue,” he said as he wound his 4x4 pickup through caliche roads flanked by thorn bushes and lazy-eyed steer. The river here is hidden in places by salt cedar or carrizo cane, which can hide smugglers and drug mules waiting for the right time to move. Twice, she said, she's sent her kids to check the mail, only to have them run into Border Patrol agents on the hunt. “They asked, ‘Have you seen three guys running around.’ I don’t know why they would say that” to children, she said. Six counties southeast of Eagle Pass, Pat Faltersack doesn't mind the fence, which he said has helped make his area safer. Faltersack is originally from Minnesota but owns and operates the Anglers Nest R.V. Park in Los Indios, a tiny municipality in Cameron County, during the mild Texas summers. 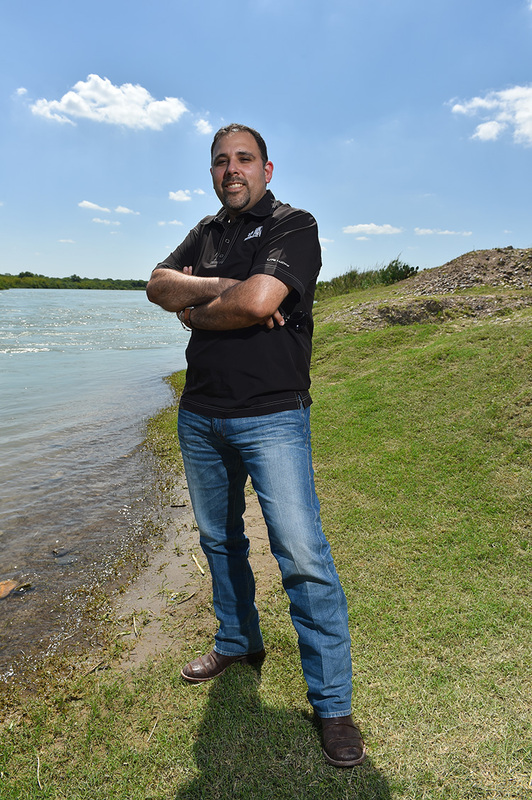 His business is just across the highway from a field where the border fence blocks the view of the Rio Grande. And that's fine with him, he said. "I've been here 14 years and never had an issue," he said. "As a matter of fact, things have gotten better." He said an influx of local, state and federal law enforcement has helped as much as the fence. But Faltersack said he'd be fine if the government wanted to build a taller, thicker barrier, too. "I think the wall is a good thing if they patrol it," he said. "It wouldn't bother me one bit." “... Any officer shall have the power to access private lands for the purposes of patrolling the border to prevent the illegal entry of aliens into the United States, within a distance of twenty-five miles from any external boundary,” it reads.